Christian Pulisic, who signed for Chelsea one month ago, was handed a chance to start against Werder Bremen in the German Cup. Heading to extra time with the scores level at 1-1 after 90 minutes, the 20-year-old then put his side into the lead with a tremendous goal. However, his brilliant strike was cancelled out minutes later by former Chelsea striker Claudio Pizarro. Speaking to ESPN after the game, Pulisic said: “We shouldn’t have let this game gone to penalty kicks because once you get there anything can happen. “[Paco Alcacer and Maximilian Philipp] missed [their penalties] but it’s not their fault. We should have won in normal time. Pulisic’s brilliance didn’t stay unnoticed as Chelsea fans immediately reacted on his display. Here’s what supporters had to say about Pulisic after his tremendous goal. As u would say, An absolute GOLAZO! 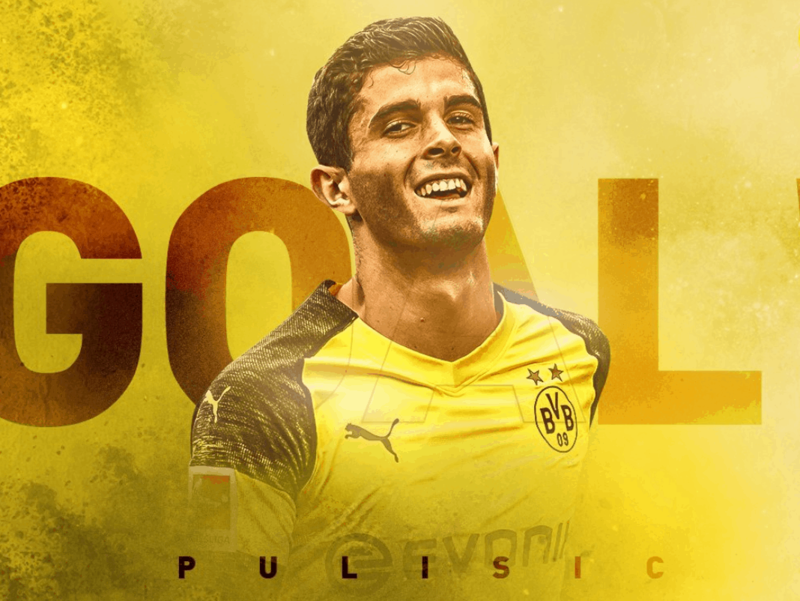 PULISIC, what a great run for a goal! I’ve never been more happy to see Borussia Dortmund score! Kind of fitting this happens the day news comes out of Hazard leaving.